If one wonders why a biography of Alexander Hamilton did not stir Lin-Manuel Miranda to write his Broadway musical before Ron Chernow’s bestselling work all you have to do is look at Willard Sterne Randall’s ALEXANDER HAMILTON: A LIFE written a year before Chernow’s monograph. Randall’s effort is a clear narrative written by a traditional historian that lacks many of the details, insights on a personal level, and coverage of the most important aspects of Hamilton’s extraordinary life that Chernow presents. Randall, who has written biographies of George Washington and Thomas Jefferson before tackling his present subject seems most concerned with who was right about America, Jefferson, or Hamilton. He concludes that Jefferson was correct for the 18th century, Hamilton, for more modern times. Randall’s study is reliable and readable and mostly rests on primary materials. Other than the depth of coverage that Randall provides my major criticism is how he attributes his material to sources. His chapter endnotes are not complete and he makes it very difficult to ascertain where he gets his material. There are too many examples of; “One family historian recently observed,” or, “As one historian put it,” or, “One historian’s description,” is annoying and not the way most historians present their sources. In terms of Hamilton’s private life, Randall seems certain that Hamilton and his sister-in-law, Angelica Schuyler Church were lovers. 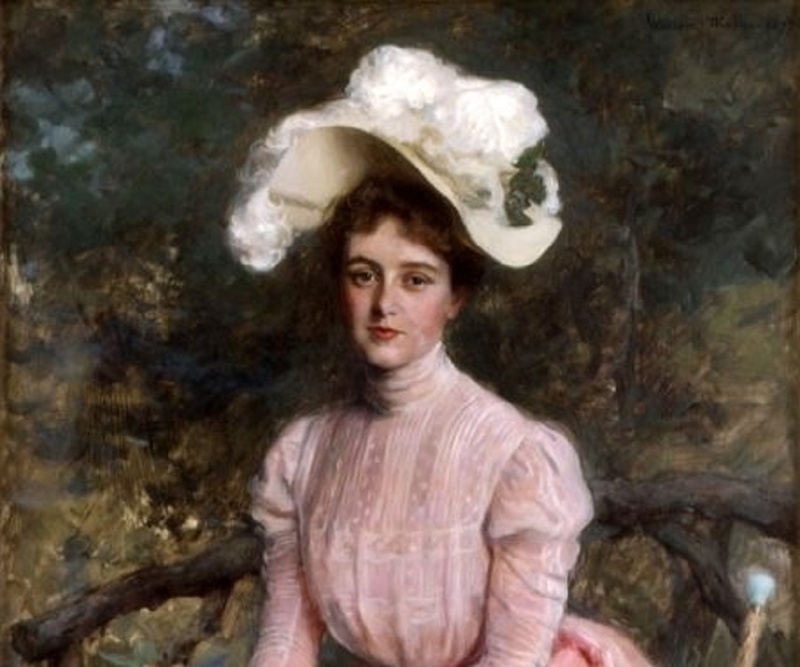 His writing is crisp, but in terms of Hamilton family relations it is very speculative, particularly the description of Elizabeth Hamilton and her relationship with her husband. In other areas Randall is on firmer ground. His discussion of Hamilton’s early years where he was fueled by the writings of John Locke and accepted the ideas of “free will” as opposed to Calvinist dogma is excellent. Randall concentrates on a number of individuals that have not been detailed by most historians. The individual that most comes to mind is Hercules Mulligan, a merchant who initially served as Hamilton’s guardian when he arrived from the Caribbean. Later, Mulligan would become a valuable spy against the British in New York during the American Revolution as well is becoming a peer of Hamilton, and one of his most important confidants. Randall will also spend a great deal of time with the back and forth between Samuel Seabury’s “True Thoughts on the Proceedings of the Continental Congress” v. that of Hamilton’s “A Full Vindication,” which is important because it juxtaposes the loyalist and anti-loyalist positions visa vie the British, and the formulation of Hamilton’s basic political and economic philosophy. 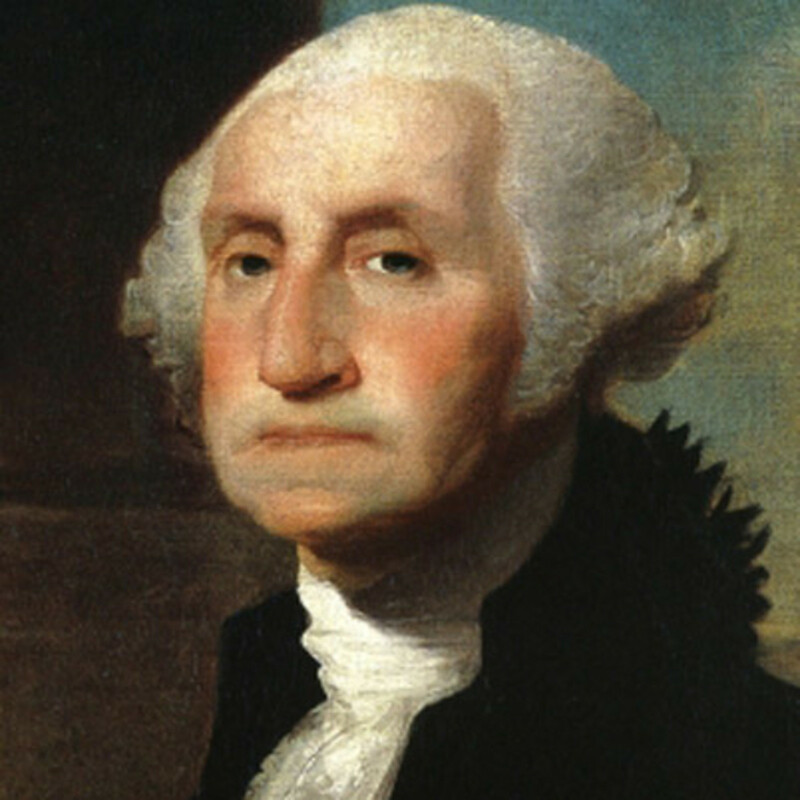 Important areas that Randall reviews include the Washington-Hamilton relationship, where one can see how mutually dependent each would become on the other through the revolution and leading up to Washington’s presidency. The machinations surrounding General Horatio Gates’ attempts to replace Washington during the revolution and actions taken by the general and his supporters after the revolution also receive important coverage. Randall will dissect the needs of the Continental Army and spares no criticism in his comments on the incompetence of a number of members of the Continental Congress. Randall stresses the importance of Hamilton’s relationship with John Laurence and the Marquis de Lafayette, particularly as it affected his actions during the revolution, and importantly, develops the ideological abyss that consumes Hamilton’s relationship with James Madison, especially after the Constitutional Convention. As opposed to other authors Randall does not provide a great deal of detail of Hamilton private life and career after Washington becomes president. 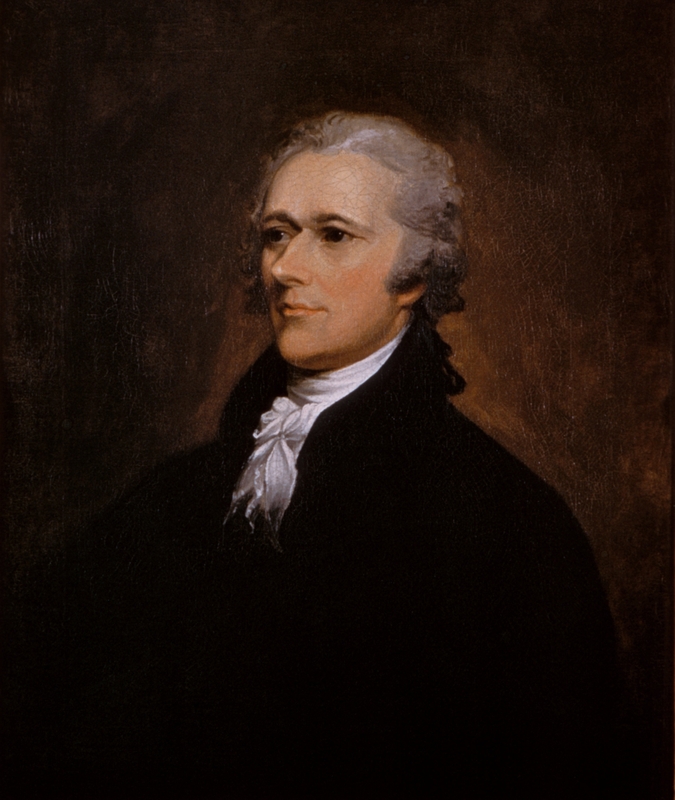 The majority of the book deals with Hamilton’s early life, the revolution, and the period leading up to and including the writing of the constitution. Randall analyzes issues like the assumption of debt, the National Bank, the need for public credit in detail. Further, he explores foreign policy implications of Hamilton’s domestic economic agenda, but does not develop the ideological and personal contradictions with Thomas Jefferson fully. The relationship with Aaron Burr also does not receive the attention that it warrants because that relationship spanned Hamilton’s entire career. To enhance the monograph Randall should have balanced Hamilton’s career and influence on historical events more evenly and not given short shrift to the Washington presidency where he served as Secretary of the Treasury and the events that occurred following his retirement from office. Randall has written a useful biography of Hamilton, but in no way does it approach the level of Ron Chernow’s later effort. William Martin remains one of the most accomplished purveyors of historical fiction today. In his new novel, BOUND FOR GOLD, the sixth in his Peter Fallon series, the Boston book dealer and his girlfriend Evangeline Carrington become caught up in the search for a lost journal that will transport them to the mid-nineteenth century California gold rush. Employing his traditional approach of alternating historical information from a specific period with the present Martin has written an engrossing novel that is based on sound historical research and a novelist’s eye for fine detail. Martin begins his tale with James Spencer, an eighty-three year old scion of wealth confronted by the 1906 San Francisco earthquake and resulting fire. Scared, Spencer races to his office as the fire approaches to save his journal and other personal papers that recount his and his wife’s role in building California. As Spencer travels to his office he witnesses the devastation that the earthquake and approaching fire have caused. Martin effectively describes the damage to historical buildings and sites through Spencer’s eyes. What separates Martin from other writers is that each page of his novels wreak of history, no matter the plot line, character, or any given situation. The corruption, greed, and lawlessness of 1849 San Francisco is on full display. As Martin takes the reader into the river beds and mines that men explore for gold as the most negative aspects of human nature come to the fore. Martin’s creation of James Spencer’s journals provides a vehicle to disseminate his story and introduce numerous characters, many of which are unsavory, naive, and somewhat honest as they set out from Boston for the gold fields of California. The Sagamore Mining Group headed by Samuel Hodges hires the “William Winter” captained by Nathan Trask to transport his men west. Others are included, especially Jason Willis who would like to set up a mercantile trade using California as his base of operations instead of panning for gold. 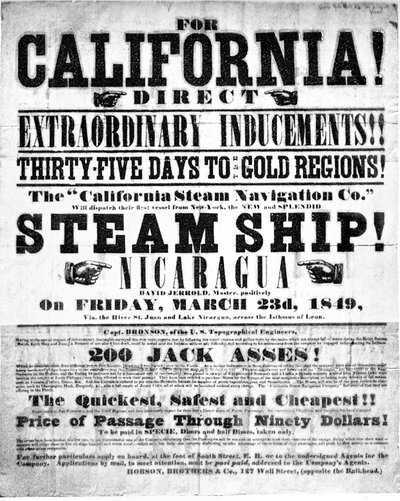 James Spencer, hired by the Boston Transcript to provide coverage for articles about the discovery of gold bears witness to all events and machinations as they sail around the Cape of Good Hope and arrive in San Francisco. Upon their arrival Martin shifts his focus back to the 21st century to Peter Fallon’s son LJ, who is a lawyer for a major San Francisco law firm travels east to inform his father that he was overseeing the liquidation of the Spencer estate for his law firm. He asks his father to appraise the Spencer rare book collection and a number of manuscripts. The problem is that among the papers is Spencer’s journal describing his observations of the 19th century gold rush which have gone missing. Spencer’s great-grandaughter placed a codicil in her will that stated that before the estate could be liquidated, all seven original sections of the journal, scattered among his heirs had to be gathered and digitalized. Each of the heirs had their own agenda and Maryanne Rogers, the great-granddaughter had been killed in a hit and run accident in a crosswalk as she was crossing the street to meet LJ’s boss, Johnson Barber. Martin introduces numerous characters from the 19th and 21st centuries to carry out his plot. Janiva Toler, Spencer’s wife; Samuel Hodges the head of the Sagamore Mining Company; Michael Flynn, an Irish waiter, who resents Bostonian wealth will become Spencer’s partner; Cletis Smith, late of the US Army, another Spencer partner; Manion Sturgis who owns a winery in the gold region; Wei Chin, a member of the anti-Manchu Sam Hi Hui who escaped China for America are among the 19th century contingent. Mary Ching Cutler, LJ’s fiancé; her father Jack Cutler; Chinese gang interests in San Francisco; Johnson “Jack” Barber” LJ’s boss; and William Donnelly, a retired Kern County detective are among the 21st century notables. The dominant figure of course is Peter Fallon who as in all Martin’s previous historical renditions is a solid figure who employs a sarcastic and somewhat humorous approach to life as he works to solve the mystery of the stolen journal that documents Spencer’s quest for fortune and alludes to a mythical river of gold. 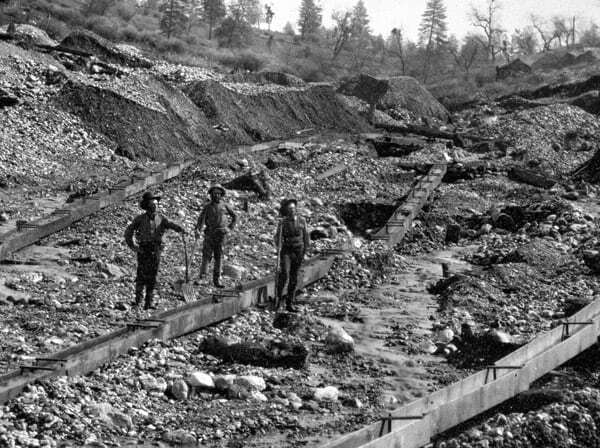 The diary supposedly reveals the location of an actual river which could set off a modern gold rush, and Fallon is up against present day elements ranging from the Hong Kong Triad, winery owners, Chinatown thugs, and even people with an environmental agenda who want to control any new discoveries. Martin effectively intertwines his historical saga with a contemporary story. His work follows on two tracks one reaches back from 1849 toward the present, and the other works toward the past from the present. The key is when the two tracks meet. Martin introduces numerous powerful men in the novel as well as explores San Francisco and its multiethnic citizens. BOUND FOR GOLD is a story of racism, rough justice and occasional kindness, and if you enjoyed any of Martin’s previous Fallon adventures, his latest will not disappoint-as Martin remains a superior story teller. Gessen, like his main character Andrei Kaplan seems to be in a permanent state of semi-exile, somewhat naive, and in search of something-an academic position, a sense of who he really was perhaps. He writes in a somewhat John Updike style as he describes Andrei as a person who cannot seem to achieve the academic success that his peers have attained. He has a PhD in Russian literature, but cannot earn a faculty position at the university level. As a result he earns a living by teaches online courses, communicating through his blog. Since the money is not sufficient to live in New York, and his girlfriend Sarah has just broken up with him he accepts his brother Dima’s request to return to Moscow to take care of their aging grandmother. At the same time, Dima left Russia under strange circumstances for London, the reason of which becomes clearer later in the novel. Upon his arrival in Moscow, Andrei learns that certain promises his brother had made were not true, but he resolves to try and learn as much from his grandmother, Baba Seva Efraimove Gekhtman about the Stalinist era as a basis for a journal article. The scent of Stalinist Russia is put forth through his grandmother who suffers from dementia, much more so than Dima had let on, but despite this affliction the reader is exposed to aspects of Stalinist Russia and how it evolves into Putin’s Russia. The same housing crisis that existed during Stalin’s regime remains. We witness the uneven distribution of wealth and the Putin kleptocracy. The FSB, much like the KGB in Soviet times seems everywhere among many examples. 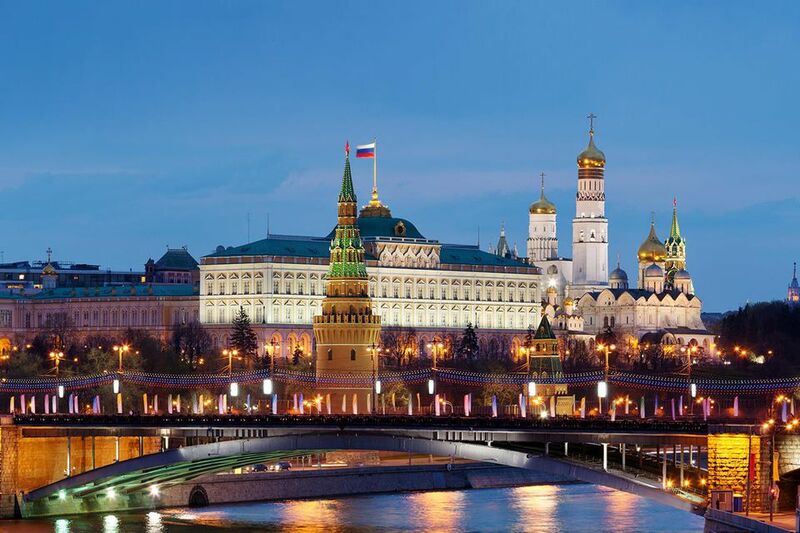 It is interesting how Gessen uses the location of Baba Seva’s apartment, the center of Moscow, close to the Kremlin, Parliament, and FSB headquarters to explain the daily plight of Russians. The novel takes place in 2008 as Andrei arrives at the time Russian troops are supposedly withdrawing from Georgia. The 2008 financial crash is introduced and one can see how the Russians believe that the effect on Russia’s economy is the fault of the United States. Andrei is miserable in this setting and his life seems meaningless. He has no wife or children, he feels helpless in caring for his grandmother, he suffers from a lack of sleep and exercise, constantly searching to play in hockey games, and is forced to deal with the inane comments from students on his online blog. The question that Gessen asks through a female who rejects Andrei’s advances, is his main character really cut out to live in Russia? The remark haunts Andrei as he tries to fit in somewhere in Russian society. It seems he does so finally when he catches on to a losing hockey teams and plays games six nights a week. More importantly he will make friends on the team. Those friendships and the return of his brother Dima shift the focus of the story. Andrei will finally acquire a subject to write a paper and publish, one of his motivating goals upon returning to Moscow. The subject is in the form of Sergei an intellectual who has a theory concerning the development of capitalism in Russia and its links to Putin’s kleptocracy. Andrei hopes an article might lead to an academic position. He develops a strong friendship with Sergei, in addition to beginning a relationship with Yulia, another member of “October,” a small opposition group to Putin that Andrei has become part of. Russia is a complicated topic. But Gessen combines sharp analysis with Updike type writing style. This approach belies a deep knowledge of Russian history and literature. The book is an important contribution as it allows its reader insights and a glimpse into a country that is very impactful for America and the world. Election hacking has been occurring in the United States and Europe for at least a decade, as have killings of people who oppose Putin outside Russia, murderous actions in Syria, and the list goes on and on. What is clear is that the United States must play close attention to Putin’s Russia, because their machinations are not going to end (particularly with the current administration in power) and we as a society must come to grips with that fact and pressure our government to take action to mitigate what has and will continue to occur. Gessen’s contribution to this task is a wonderful novel that describes Russia as a country that constantly wore down its people as they went along with their daily pursuits.